THIS COLLECTION IS EXCLUSIVE TO IDOSERAUDIO.COM AND IS NOT AVAILABLE ANYWHERE ELSE! 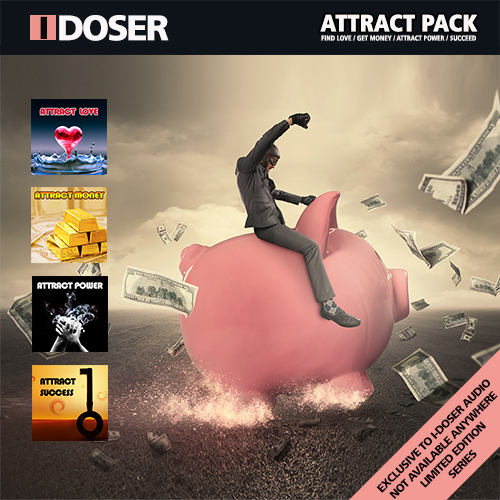 The Attract Pack contains 4 doses of the world's best-selling binaural beats. These are expertly mixed with white noise carrier, effects, and moodscape audio to be the absolute most advanced in the industry by far. Each sequence is expertly designed to put your brain into an accepting open state where your ability to achieve goals may be enhanced. A positive attitude and binaural enhancement can go a long way to helping you achieve what you want in life. 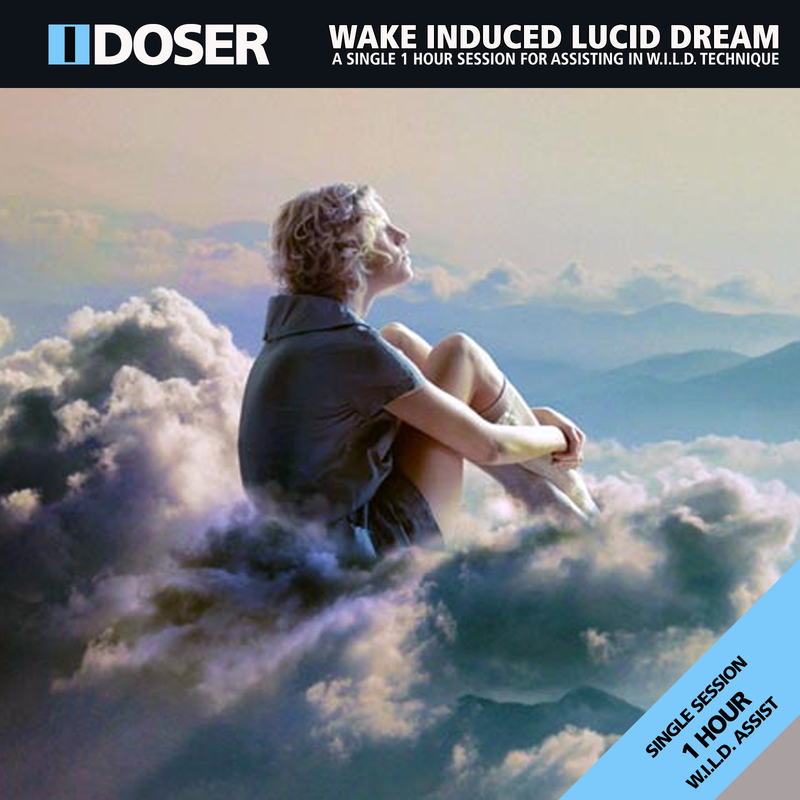 WARNING: I-Doser sells the most powerful binaural brainwave doses in the industry with over 83% sucess rate. 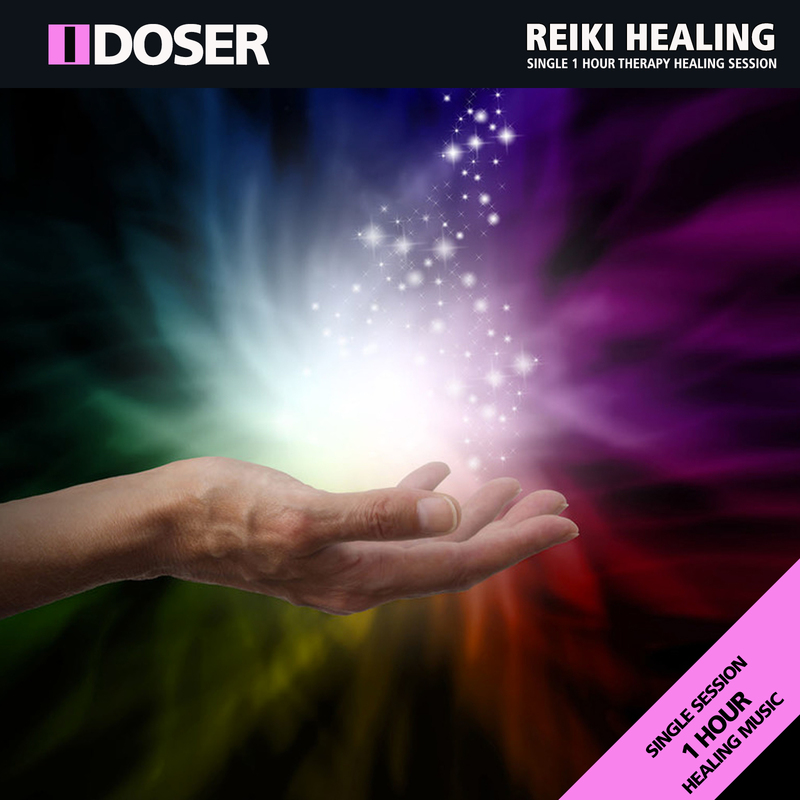 These doses use powerful audio to tune your brainwaves in an effort to simulate an experience. I-Doser makes no claims to their effectiveness and they should be used for entertainment only. Due to their nature, there are no refunds on orders. I-Doser may impair ability to drive or operate machinery. 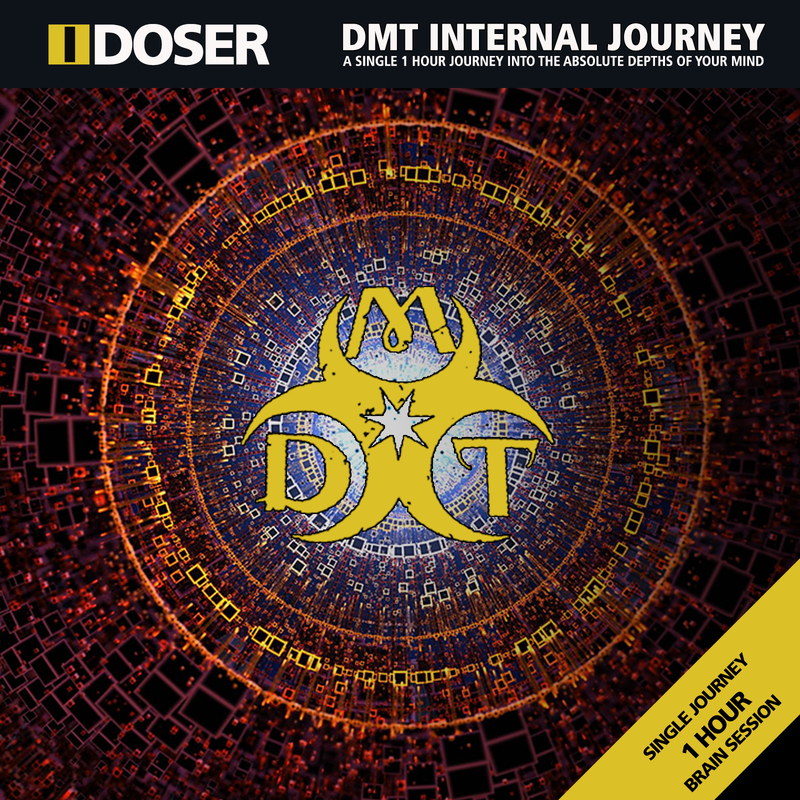 Some users report intense experiences listening to this audio. Use at your own risk.